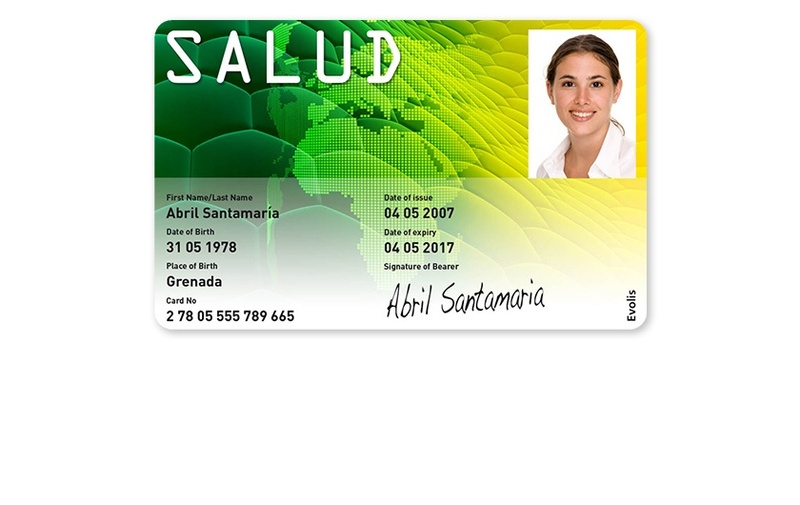 Generally personalized with a person's name and a photo, plastic ID badges are typically printed in house. 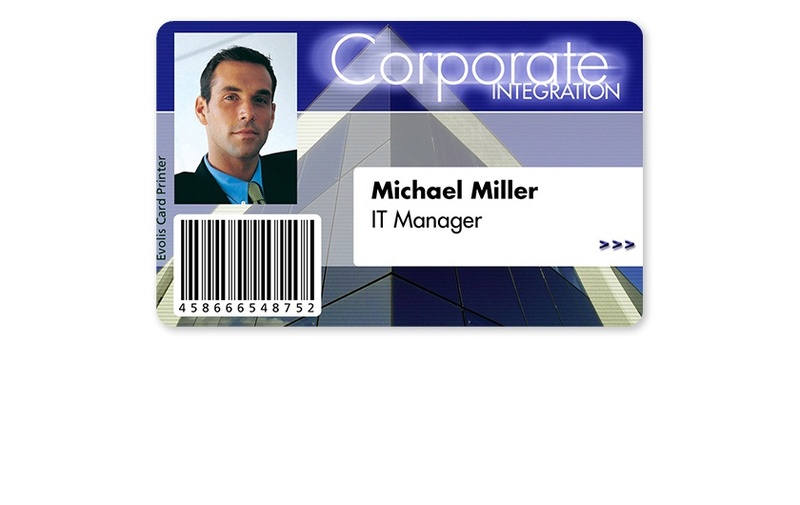 A name badge printer give you the ability to print new ID cards on demand—whether for a new hire or to replace a lost card. No need to worry about order minimums, changes in staff, addition of new students or what to do if a single card needs to be replaced. If you need a card, you just sit down, and print a card. 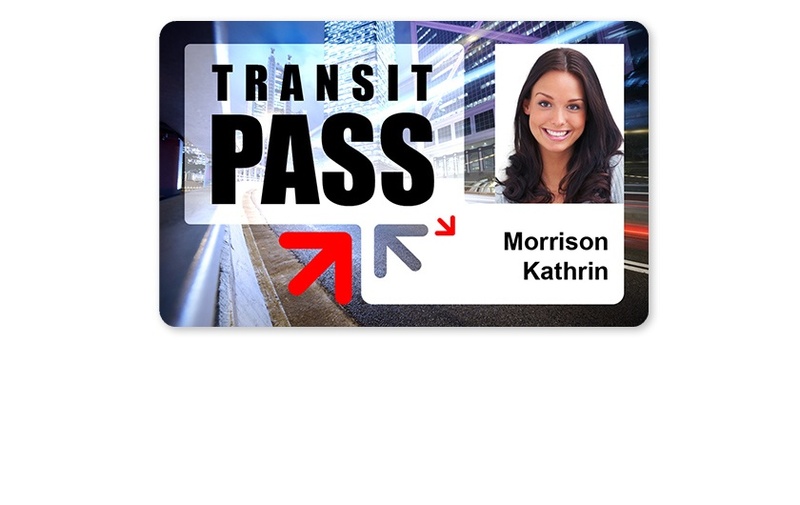 ID badge printers work on any PVC card and print using a dye sublimation technology, which is very durable. Some printers can even print as many as 100 cards per hour, so you can get the job done quickly. 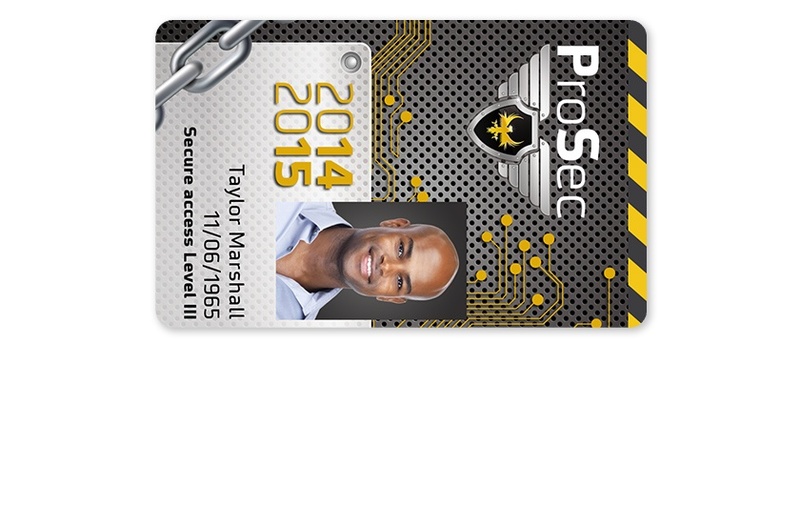 Evolis printers are also on the forefront of card issuance safety. The offer significant safeguards, such as: locking ribbon doors, software access keys, holographic varnish, and magnetic stripe data encryption are available as well. 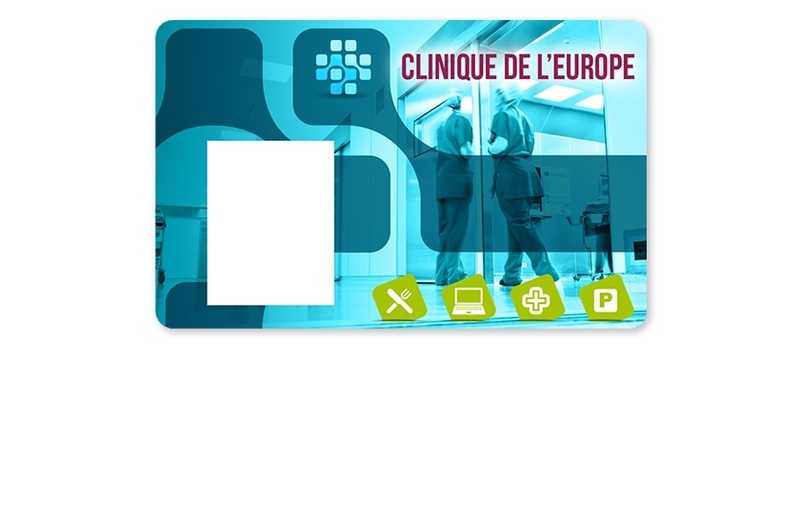 Evolis also comes loaded with CardPresso software, which can integrate with a camera for on demand photo ID printing. 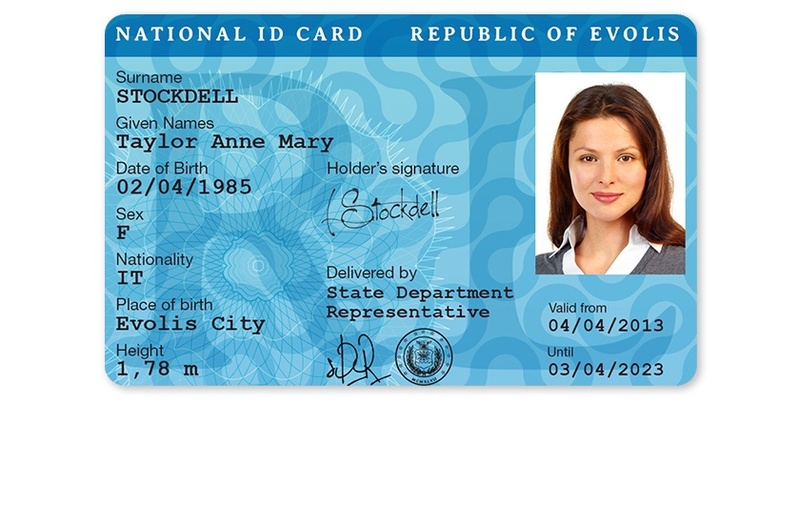 Evolis can also save you money on color photo ID's with a "half panel" ribbon, which allows you to print a color image on only half the card, but black over the entire card. These cards are less expensive, but allow for full color photo prints! Schedule a consultation to talk with one of our experts about which plastic name badge printer is right for your business. 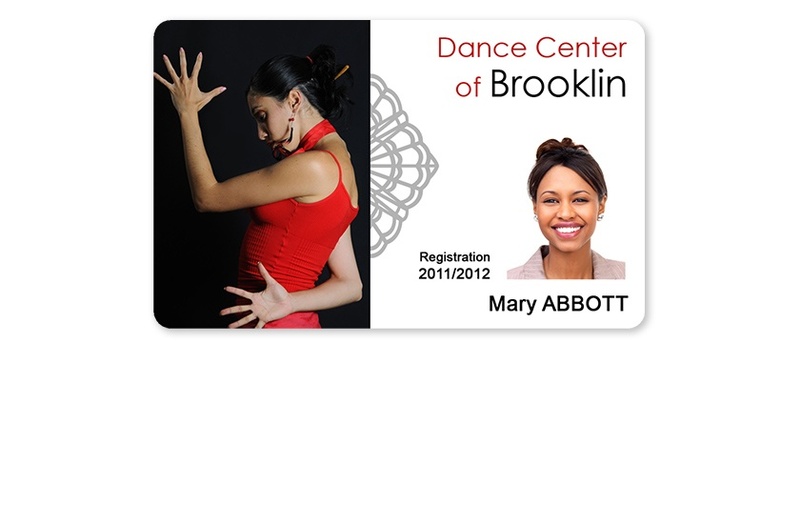 Or we have the ability print your ID badges without needing to purchase a printer yourself.